Tonight we got to celebrate the emergence of Spring, as Toastmaster for the evening, Jan, brought in a beautiful bouquet of daffodils for us to enjoy. She ran the meeting expertly, and she bridged the gap between all speeches with fun Spring-related quotes and sayings. 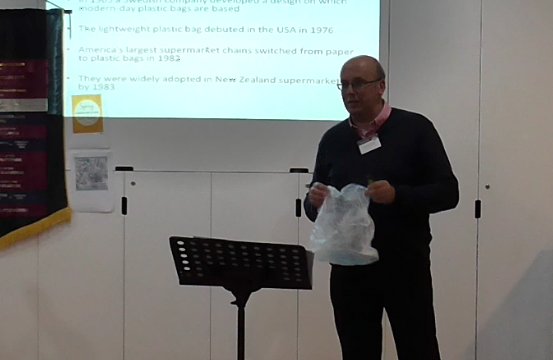 Our first speaker was Dave Batchelor, who educated us on the problem the world is facing when it comes to plastic bags. We all knew it was a problem, but now we know it’s a really BIG problem. Thanks for opening our eyes on this issue, Dave – I’ll be using my reusable bag at the supermarket from now on! Next up was Kahu, who told us about the infamous six-minute unit that lawyers use (and abuse) when they charge their clients. Kahu knows first-hand the tricks that lawyers use – because he is a lawyer! Kahu’s tip: never be afraid to challenge a lawyer on a bill, because you might have been overcharged! Finally we had Tim take the floor, who told us a hilarious story from his youth. Flatting while studying can be hard work, especially when a sneaky cat keeps coming inside and ripping a hole in the garbage bag! Engineering students are not to be trifled with, so Tim and his mates rigged a ridiculous trap for the poor moggie. What a shame it caught more than they bargained for! Table topics were handled by Nick, who made us all sweat by giving us real-life news headlines to discuss. 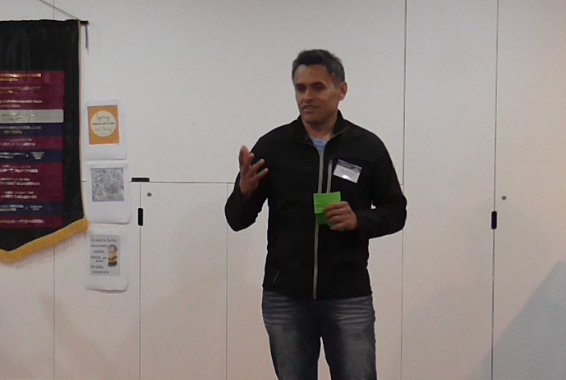 Topics included: the super-hard NCEA maths exam, the ANZ bank closing branches in rural areas, and terrorist attacks. Everyone who participated did an amazing job, well done! After supper we had evaluations from Sam, Sanna, Dave Brierley, and David K. The general evaluator was Matt and the timer was Ryan. See you all next week!